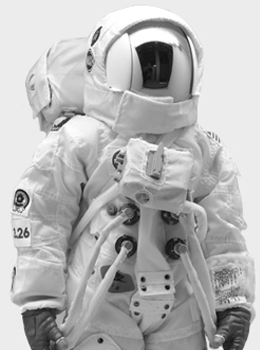 Need our help? Feel free to contact us! 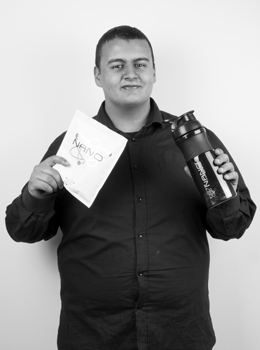 This is Angelo, he works on ICT, so next to working on developing our website he’s always busy improving Nano online. Koen works on our Marketing, customer satisfaction is one of his many tasks, along with writing market research reports and setting up business deals. 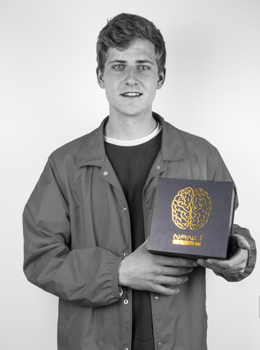 Martijn is our graphic designer, he designs all our online and offline artworks along with Steve and uses his creative mind to keep bringing new content. 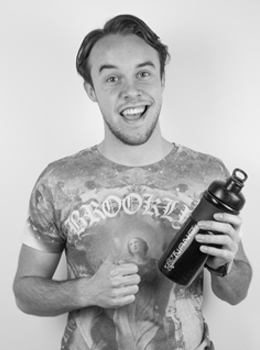 Steve is the person working on all of our promo-videos and works with Martijn to create our graphic designs. Oualid works on distribution along with Randy. 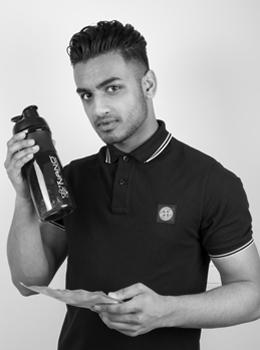 Labelling, packing, and sending of your orders are done by him. Randy and Oualid work together on distribution, but alongside that, Randy works on administration as well, doing organizational tasks. 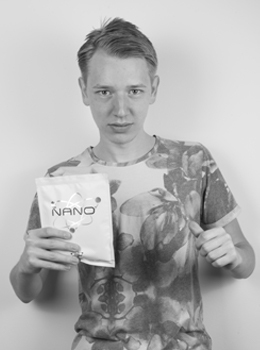 Robbin makes sure that all ingredients in Nano have the highest quality possible. 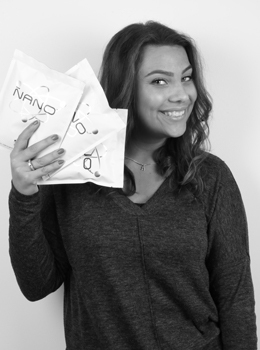 She aims to ensure that Nano is fit for purpose and meets our internal and external requirements. 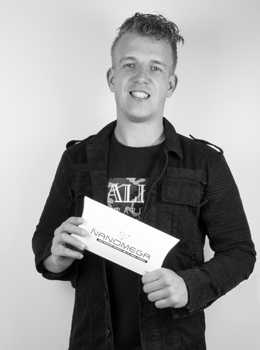 The Man behind Nano, with a degree in bio-engineering and lots of experience in the business life he is the person keeping Nano running. He wants to make Nano available to everyone.